70 degrees and 71% RH works well for long-term storage. 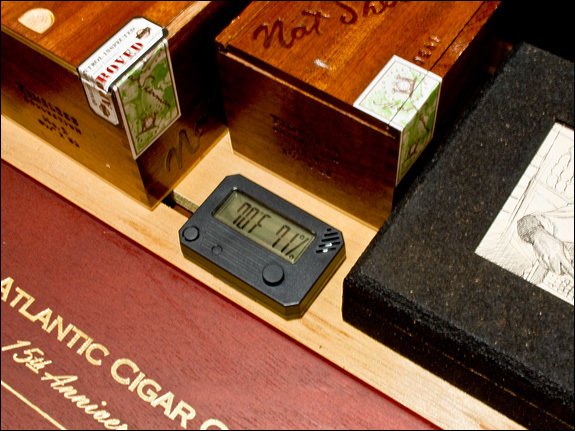 Recently, Brian (a Robustojoe reader) raised a question about humidity and long-term cigar storage. After many years of experimentation, I’ve observed that cigars age best when stored at 71%RH. 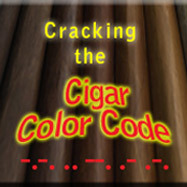 Anything higher and mold starts to become a factor, any lower and, over time, cigars will begin to dry out. When I pick up a cigar to smoke, I like to smell the wrapper. If it has a hint of that “barnyard” aroma, it is perfect for smoking. But if it smells pungent, chances are it is too moist and won’t burn well. It may also taste bitter. In that case I’ll dry-box it for a day or two before smoking. 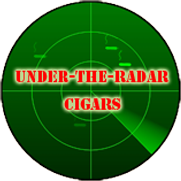 Many big cigar vendors store their cigars at 65% RH, and 65 degrees F. Under these conditions, mold and bugs will be kept at bay. That’s why when ordering cigars online, they often come to our door on the dry side. It’s always good to put these sticks in our humidors for at least two weeks before smoking. But for cigar aging, I think those conditions are not ideal. I’m very curious to hear how others store their cigars. Please continue this discussion by commenting on this article.